An inside waistband holster secured to the user's belt by two safety straps. Designed to offer deep concealment. One of the official models used by "Yamam" - Israel's world-class Anti-terrorism unit. 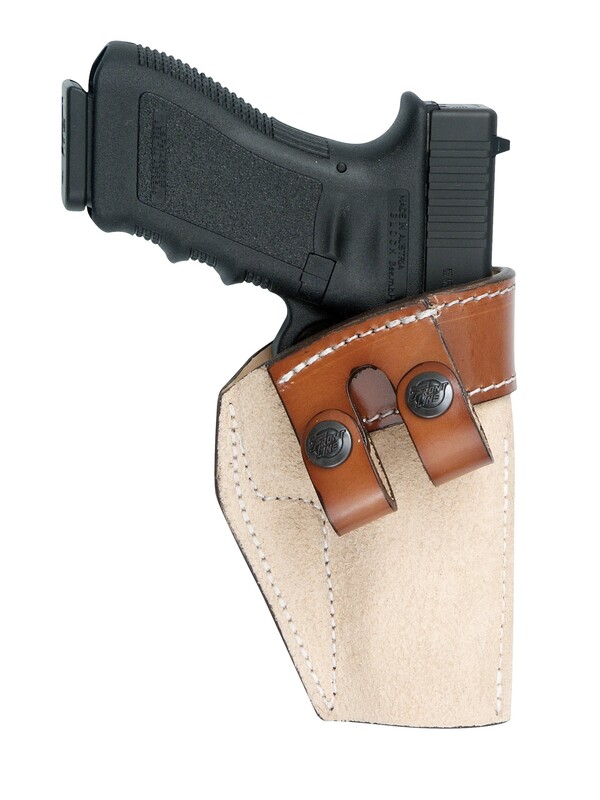 You're reviewing: IWB w/belt loops "YAMMAM"